I think your choice Is being very restrictive regarding “modern ” piano versions. Why don’t you mention Piotr Anderjevzky, imho a serious competitor, and, of course, Alfred Brendel, a must-have in a Beethoven collection. I don’t share your enthousiasm for the fortepiano sound regardless of the performers qualities. This Is of course a matter of personal taste, but honestly , aside from curiosity and archeological Interest, these historical instruments sound really “thin”, and harmonically limited compared to.a modern Steinway (i don’t mind Bösendorfers’ or Faziolis’ if these ones have your preference. 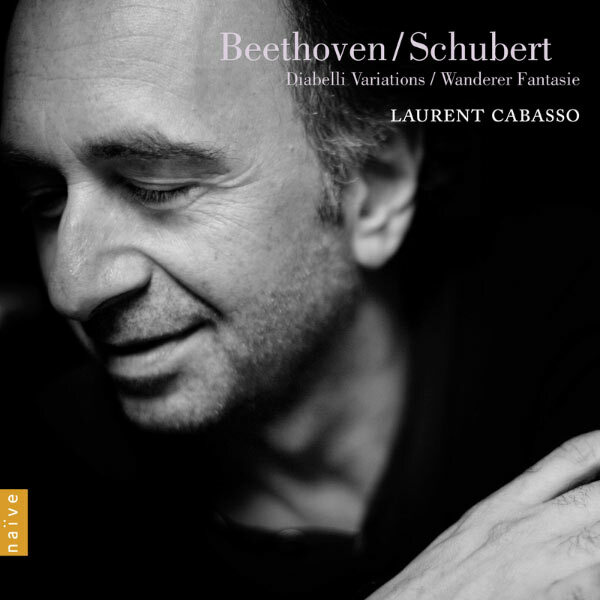 They don’t do justice to a masterpiece like the Diabelli.As you pointed out, Beethoven was completely deaf by the time of their composition, and we also know he constantly complained about his pianos’ imperfections ( I assume he was referring to the mechanical aspect…). The fortepiano was obviously a transitional instrument, bringing expressive improvements over the harpsichord, still the fact is we don’t currently play the fortepiano nowadays,but the modern piano, as we play the modern cello instead of the arpeggione. Philippe, I really appreciate your thoughts. Indeed, it would be very interesting to see what Beethoven would have done if he had access to a modern piano. That said, to me the Fortepiano is a completely different world worth exploring. In any case I fully agree on Brendel. I haven’t heard Anderjevzky, but will check it out.